Imported from Kalimantan Indonesia. Collected from the most matured leaves, Kalimantan Kratom is one of the finest kratom in the market. 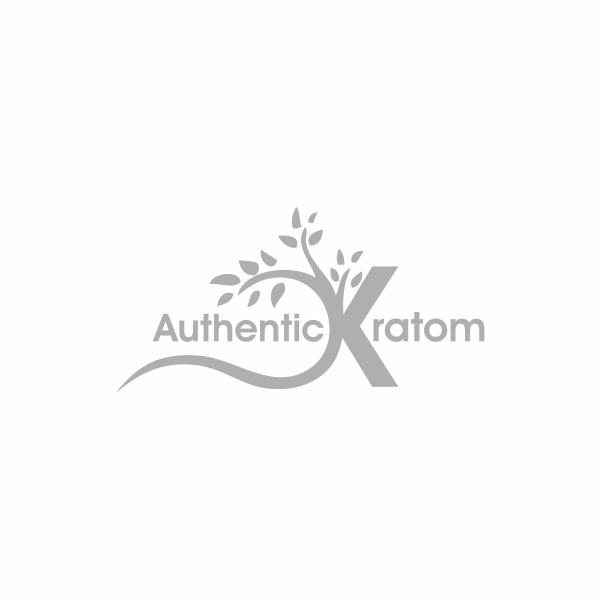 In a very little time we had the red Kali Kratom, it gained popularity of many. At our customers requests we are now adding Kalimantan Green Vein kratom for the green kratom lovers. So, if you're a green kratom lover, this is just for you. Order your Green Vein Kalimantan today.